Rabid, raving, raging, the McLaren Senna and Brabham BT62 are two of the planet’s most ferocious street-legal hypercars – track cars tamed for the road. So how does the 800bhp Brit compare to the £1.2 million Australian? They were two behemoths of motor racing – legends of the racetrack who won six world championships between them and a string of heavyweight accolades. 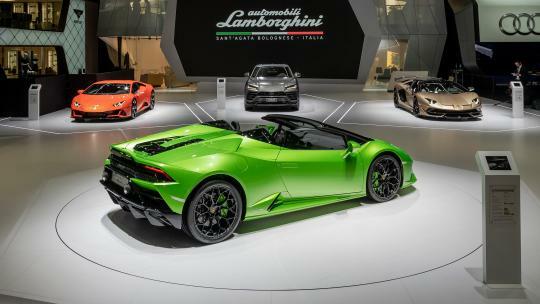 Now, the late Ayrton Senna and Sir Jack Brabham have been further immortalised with a brace of eponymous hypercars. 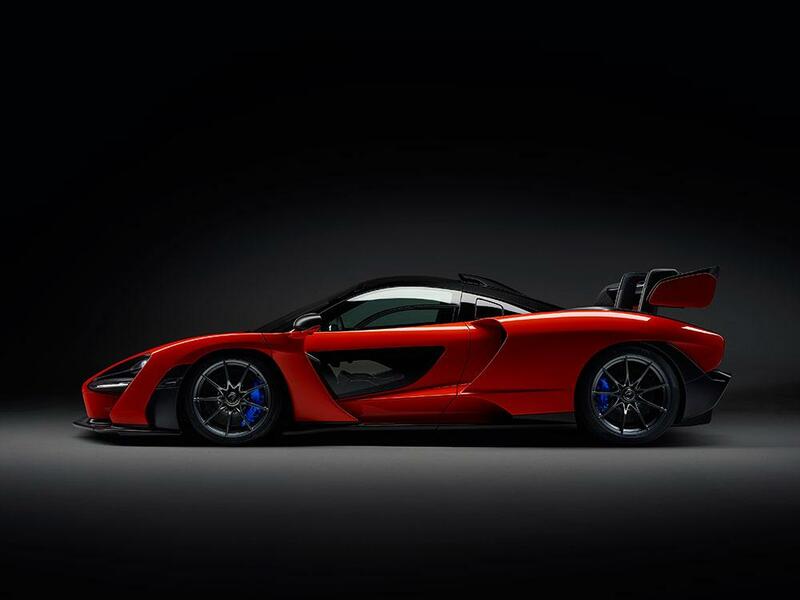 McLaren claims the £750,000 Senna GTR is the most extreme road car ever built. A futuristic rash of spoilers and aerodynamic slats, the twin-turbo V8 engine will blast the car to 200mph and keep going until the driver’s nerve finally gives out. The Brabham BT62 manages to look even madder. Originally conceived as a track-only model, in January 2019 Brabham Automotive announced a Road Compliance Conversion option for the European market (at a cost of £150,000, on top of the car’s £1.2m list price). Yet even the normally aspirated V8 engine dispenses with many of the niceties that would allow a McLaren owner to pop in to Waitrose on the way home from work in a road-legal Senna. The truth is, just one peep at that enormous spoiler on the boot of the Senna suggests few owners will ever venture on the highway. The McLaren is essentially a track car that can be driven to and from a circuit. 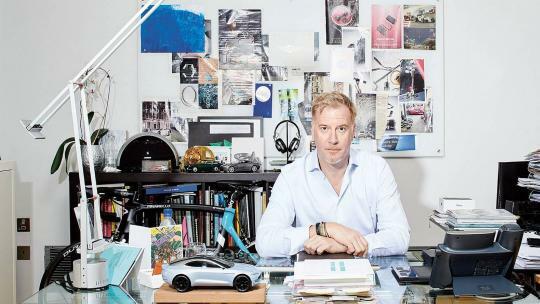 Only 500 Sennas will be built and they sold out to deep-pocketed enthusiasts long before the first car was even seen in the metal. Many customers will splash out more on bespoke interiors and livery, pushing the final price to well over £1m. The limited supply also guarantees second-hand prices will soar. The old McLaren F1 is now one of the most sought-after roads cars ever built – no wonder there has been a feeding frenzy surrounding the release of the new Senna. 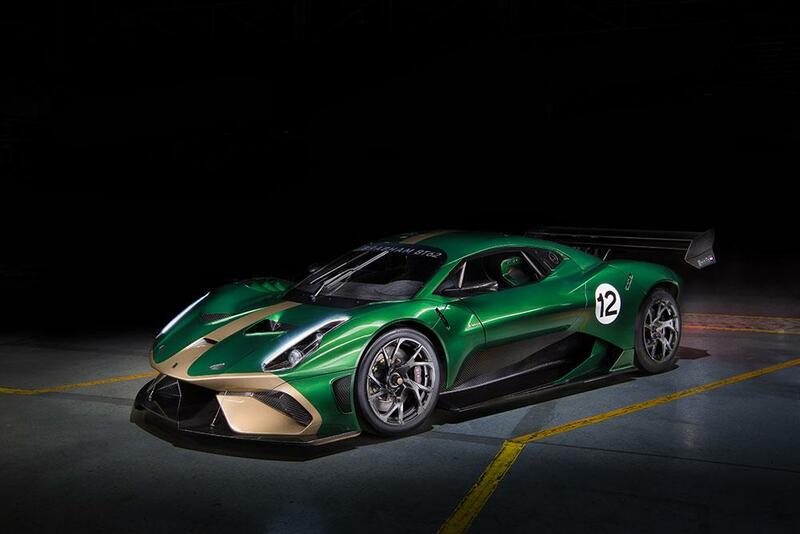 The Brabham BT62 is the first car from Brabham Automotive, run by David Brabham, Jack’s son. 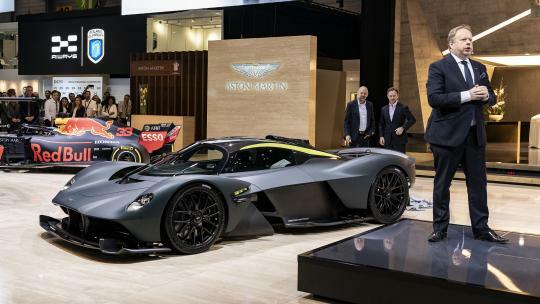 A former F1 racer and 24 Hours of Le Mans winner himself, David believes the two-seater has what it takes to compete against the Senna GTR. The BT62 features carbon-fibre body panels and weighs just 972kg – that’s considerably less than the 1,283kg McLaren. So while the Brabham produces ‘just’ 700bhp, it has the power-to-weight ratio advantage over the 789bhp Senna. 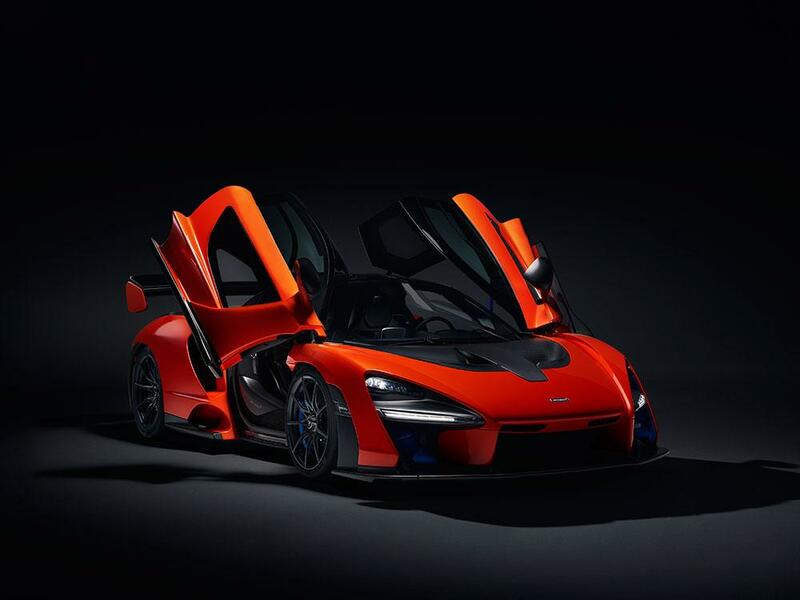 Unlike the Senna, which is the next step in McLaren’s Ultimate Series – above the Super Series 720S, and Sports Series 540 and 570 models – the Brabham was created from a blank canvas, and just 70 will be made. 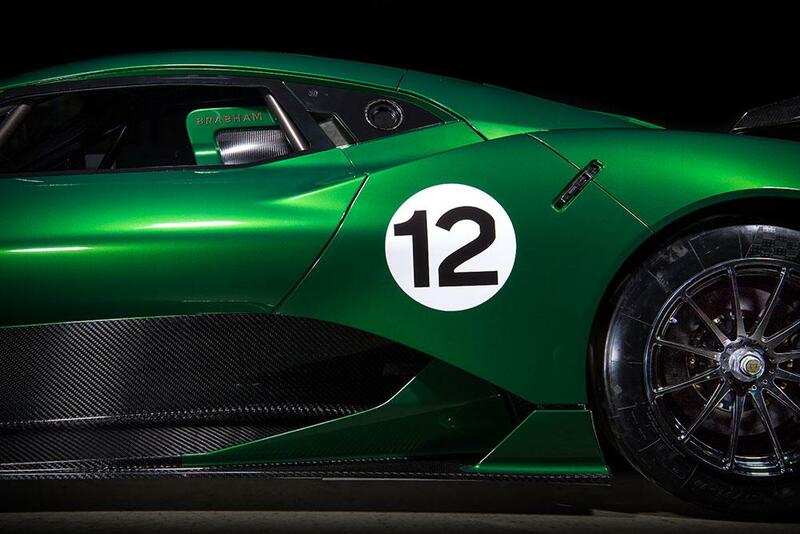 David set up Project Brabham in 2014, which led to the May 2018 launch of the BT62, a mid-engine track car powered by a 5.4-litre unit. Built in Australia, the BT62 is currently undergoing tests in Europe and, at the time of writing, no journalist has been allowed behind the wheel. The McLaren Senna is so fast you really need a racetrack to fully exploit it – which is why I was packed off to a Portuguese racetrack to do just that. Ayrton Senna’s first grand prix win was here in Estoril, driving a turbocharged Lotus, but, fortuntately for me, what you don’t need with the McLaren is Senna’s level of ability. 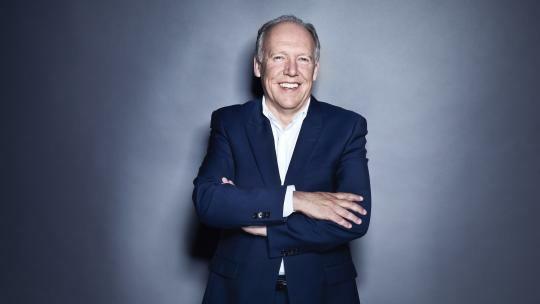 It’s still a sharp learning curve, however – strapped tightly into a six-point racing harness and accompanied at all times by a tame racing driver. Monstrous power has been squeezed from the same 4.0-litre engine fitted to the company’s brilliant 720S model. The car, codenamed BP23, at birth relies on incredible, track-focused technology to get it around the circuit faster than anything I have ever driven. 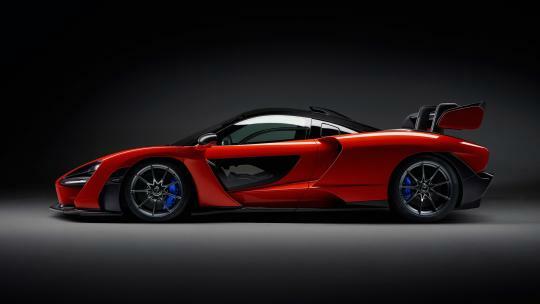 This isn’t a hybrid like McLaren’s much-vaunted P1 of 2012. The twin-turbo petrol engine supplies the power but it’s the suspension and aerodynamic prowess of the Senna that makes it so special. That enormous spoiler weighs just 4.8kgs but produces 800kg of downforce. The result? The Senna feels stable and responsive at ridiculous speeds. Specially-made Senna tyres provide staggering grip through the corners and straight-line performance and braking are brutal. 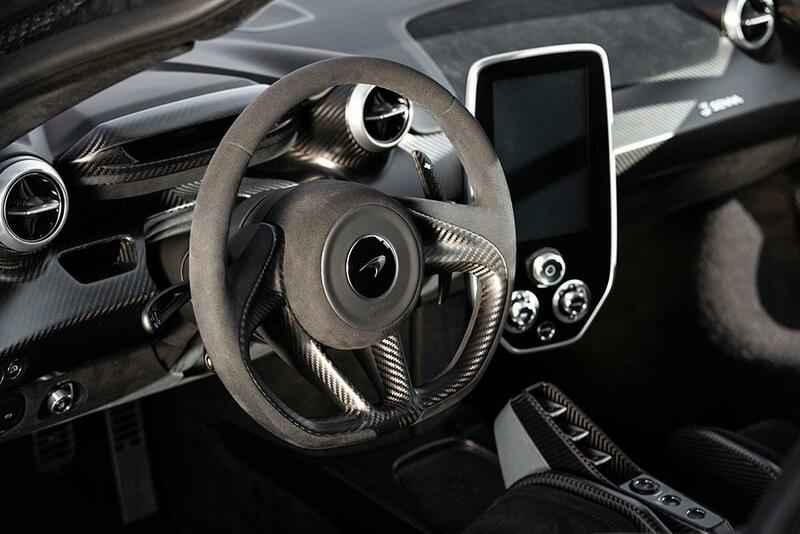 The cabin is a mix of stripped-out racer and basic road car. Some versions feature glass-panel side doors – all have a variety of buttons in the roof to add to the sense of occasion. Those lucky enough to be on the delivery list are in for a real treat, although quite why anybody would want to drive it on a potholed British road is beyond me. But if you do own a small corner of England somewhere, this is the car to fill your boots. It feels locked to the road, totally unshakable – a rollercoaster on steroids. While they’re waiting for their purchase to arrive, however, future owners should get down to the gym and build up some neck muscles. This is one motor that really should come with a health warning. Apart from a Formula One car, there really is nothing quite like the McLaren Senna GTR.